FraserPop is back again for 2018 after its successful inauguration last year. The pop culture festival will be held at Maryborough State High School on July 21 & 22. 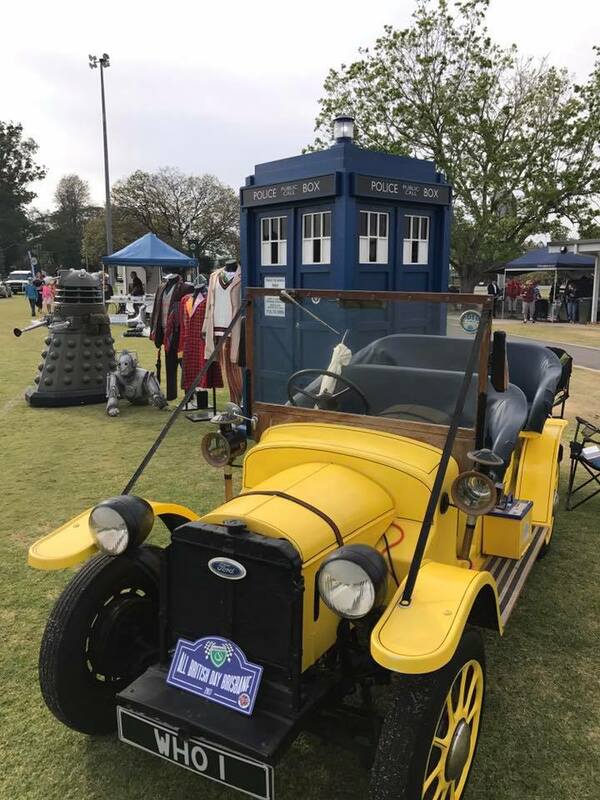 FraserPop 2.0 will bring back crowd favourites including cosplay, lightsaber training, virtual reality, a Harry Potter store, plus heaps of cool props like a Dalek, DeLorean and soooo much more. I’ll be signing books with a few local spec-fic authors, sitting on an author and artist panel and running workshops.